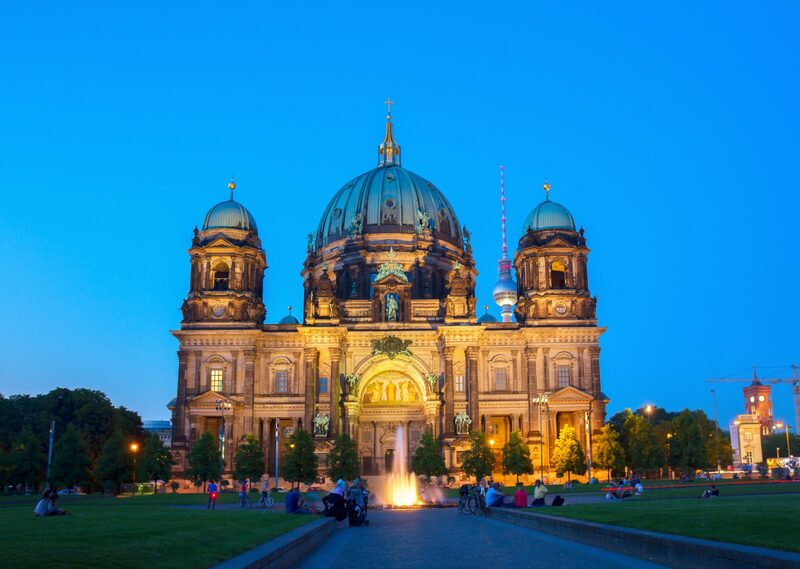 Discover Berlin – a city filled with culture, with cutting-edge architecture and a lively, youthful atmosphere – the second is a city steeped in history, where centuries of past events radiate from every street. 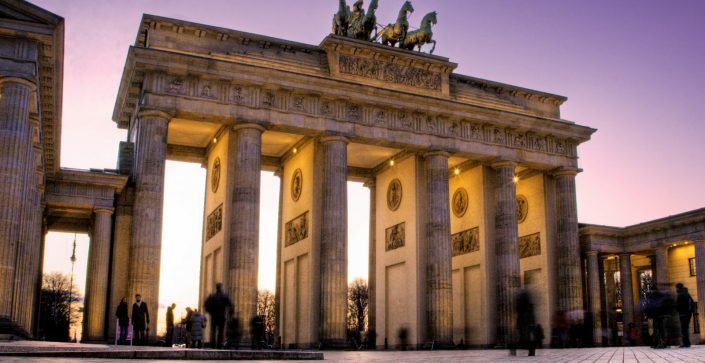 Your students will have the opportunity to visit the Brandenburg Gate (at the heart of the city), The Jewish Museum, and the Bundestag, the German parliament. With so many historical sights to see, this city is a great destination to discover the past, present, and future. 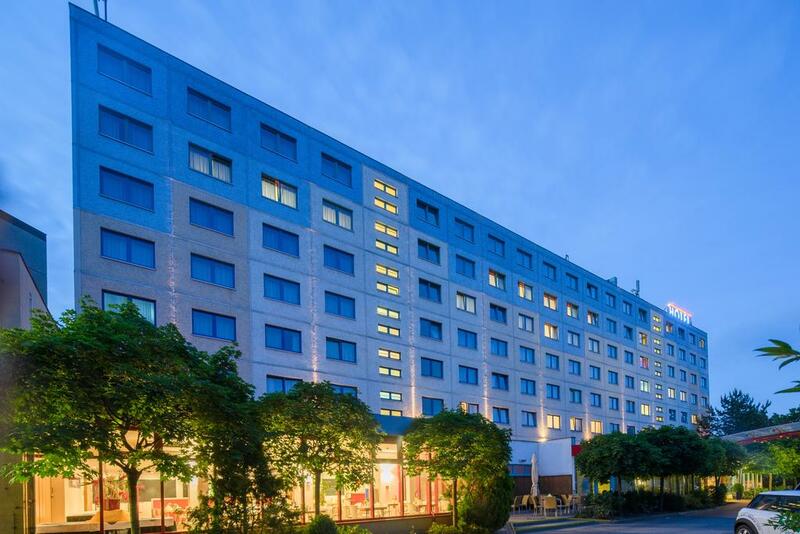 A wonderful destination where your students can uncover the past in present-day Berlin. A culture and history-filled tour with plenty to discover & learn. Boasting very high standards which is situated in a fantastic, residential location on the outskirts of the city. Within easy access of the city by both coach and public transport, this accommodation is a popular choice with our groups. With an all-you-can-eat buffet for breakfast, this gives students a good start to the day! With over 200 rooms, Wi-Fi and a lobby bar, serving drinks and snacks around the clock, it’s a perfect accommodation for groups.